The TA+ platform includes a convenient, intuitive physician electronic signature application giving providers the convenience to sign on a PC, smart phone or tablet. Deployment and training are quick and easy, since no software is loaded on the physicians’ PCs. Instead, our e-sign is available in physicians’ office, homes and on the road anytime day or night via the Internet. 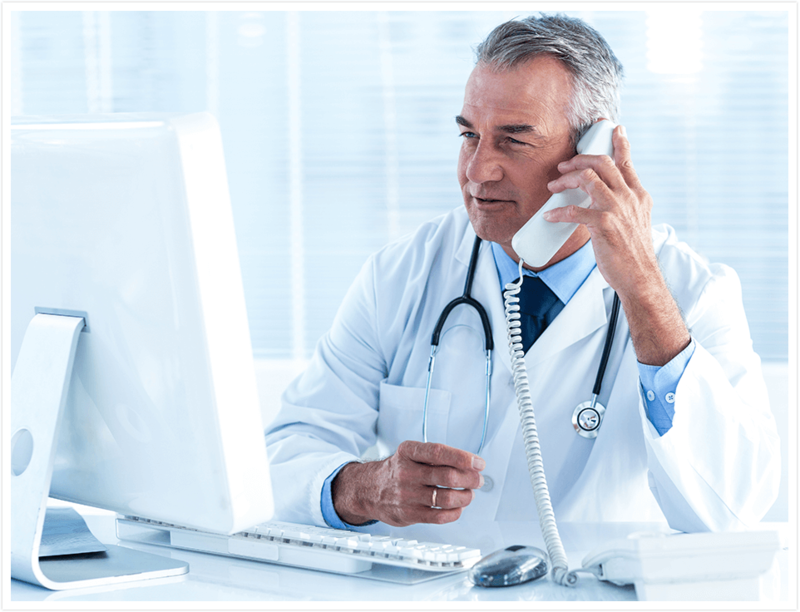 For efficiency, physicians may listen to the dictation voice file from a button on the signing screen instead of making a separate telephone call into the dictation system. Our 24 by 7 Support Center is ready to assist physicians and their office managers with initial setup. For analysis by departmental managers, we supply a variety of e-sign management reports including activity by dictator, department, document type and turnaround time. Call 800.344.1323 to add TA+ electronic signature to the cloud-based dictation-transcription platform. Transcription solutions created especially for the healthcare industry. TA+ Platform cloud hosting with zero startup expenses.